The fourth VPN-IBE Awards was announced and Pegasus Chairman Dr. Ajit Ravi said; “the award has been announced to felicitate those who have excelled in the challenging field of Business”. Mini Sajan Varghese (CEO, SAJ Earth Resorts) was selected for the Professional Excellency Award in Hospitality. Meanwhile, Shabana Faizal (Co-Founder, Vice Chairman, KEF Holdings and KEF Infra) has been selected for the Woman Entrepreneur Award, and Praveen V C (Director Operations and Public Relations, Sri Gokulam Group of Companies) has been chosen for the Business Enabler of the Year award. When Santhosh T Kuruvilla (producer, ‘Mayanadhi’) has been selected for the Professional Excellency Award in Entertainment, V A Ajmal (Managing Director, Bismi Group) has been chosen for the Retailer award. Johnson Thankachan (the Founding Director of eb5advisors.com and the Director of Business Development of Tiller Realty International) has won the Young Entrepreneur award. Noteworthy, K K V S Raju (CMD RAM Impex Corporation) has been selected as the Entrepreneur of the Year 2018. Meanwhile, Babu Paniker (CMD, Paniker’s Travels) has won the Fast Growth award. The VPN- IBE awards will be officially awarded in the function organised on 20 July at Crowne Plaza, Kochi. Mr. V.P. Nandakumar will be the guest of honour. In the sideline of the award function, the Sixth season of the International Fashion Fest will also happen in the same venue in the same day. Several renowned personalities from the fashion and film sectors will participate in the fashion show organised by the Pegasus Global Pvt Limited. The outfits for the models will be designed by popular designers Manjusha Mohan, Shewtha Menon, Santhosh Kumar, Stephy and Kalistha. 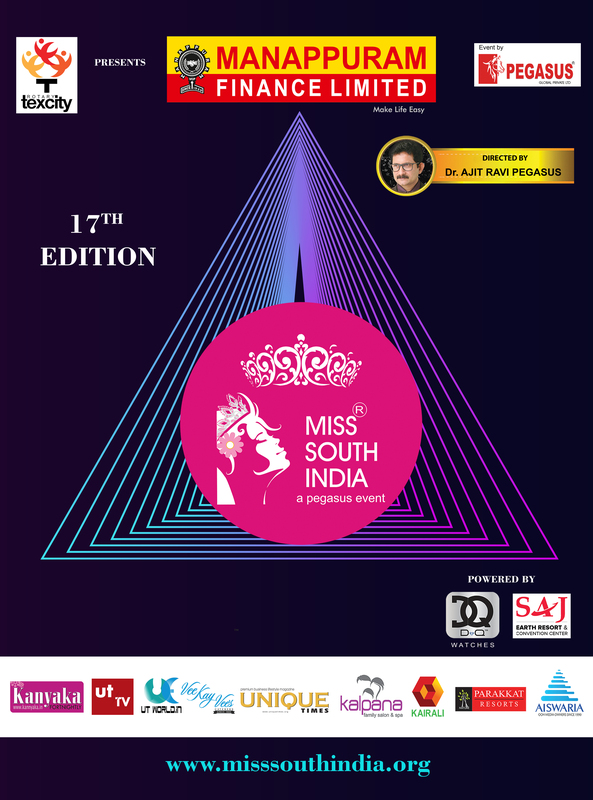 Manappuram Finance Limited, DQue watches, Unique Times, Kalpana International, World Peace and Diplomacy Organisation, Parakkat Resorts, Confederation of International Accreditation Commission, UT TV Channel and Aiswarya Advertising are the event partners of the VPN- IBE award. Award committee members Roy Manappallil, Salam Bappu and Dr Ajit Ravi have participated in the press conference.